We meet weekly at our DownTown New London, CT location. 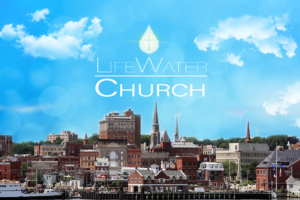 We are in “Downtown New London“ area, we are right across the street from the “New London Post Office“, next door to the “City Hall” in New London, CT. We provide a video showing exactly how to get to where we meet for fellowship and worship. are you interested in learning about us?